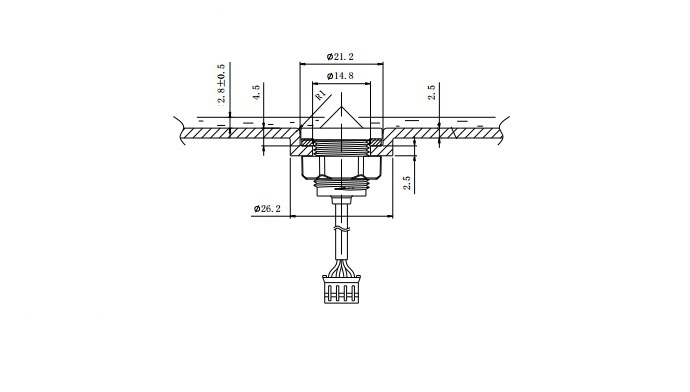 This is a photoelectric liquid level sensor that is operates using optical principles. The advantages of this are good sensitivity and no need for mechanical parts - meaning less calibration! 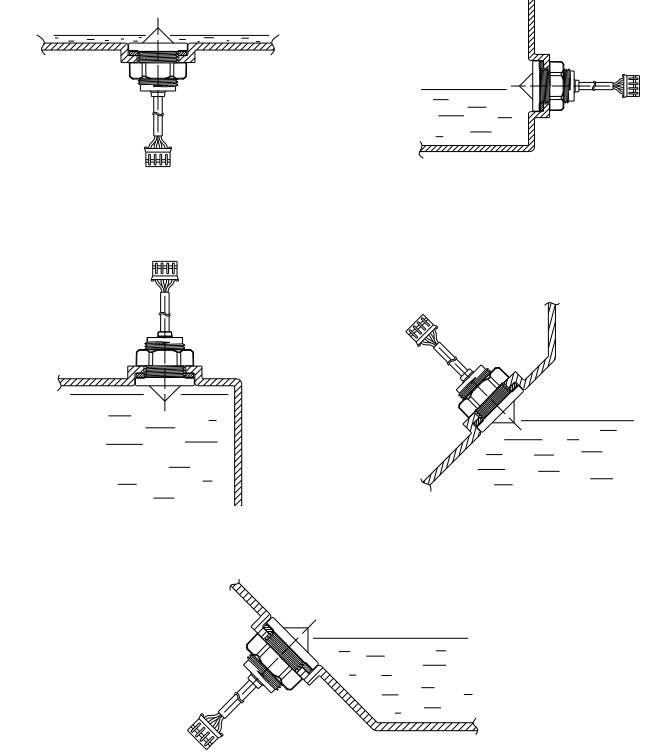 The corrosion resistant probe is easily mounted and can handle high temperature and high pressure. 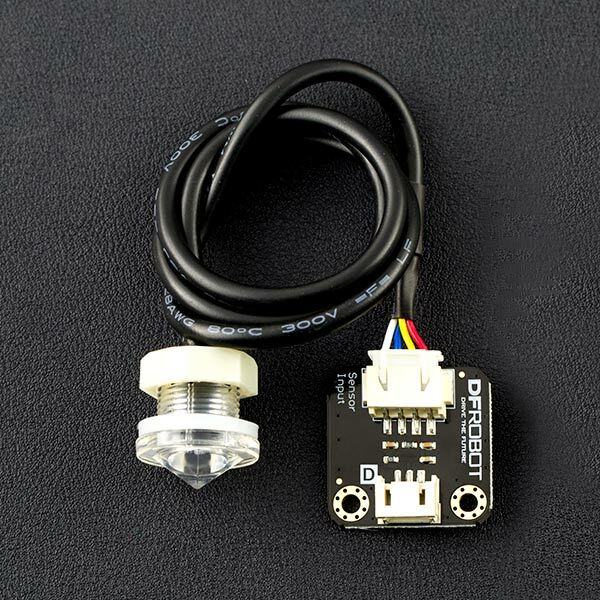 The sensor is equipped with an interface adapter for compatibility with the DFRobot "Gravity" interface. Note: Avoid placing the sensor near bright lights or in direct sunlight as these can cause interference. When liquid comes in to contact with the sensor probe the microcontroller will output HIGH logic. When the liquid is not in contact with the probe the microcontroller will output LOW logic. 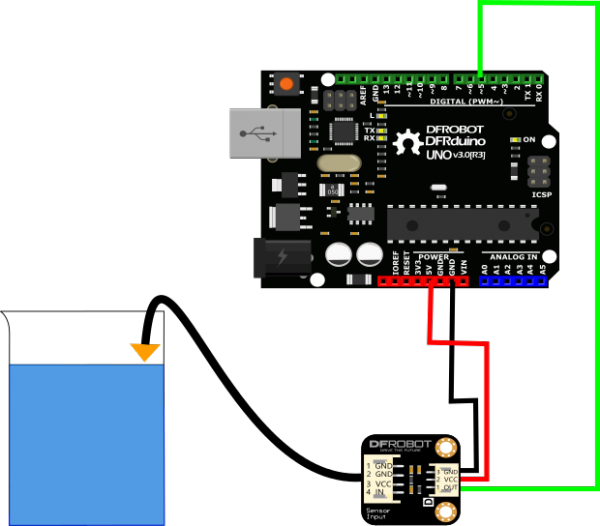 Get Photoelectric Water / Liquid Level Sensor For Arduino from DFRobot Store or DFRobot Distributor.